Two Chicks On Books: Release Day Blitz- ANGELICUS by Katie M. John & A Giveaway! 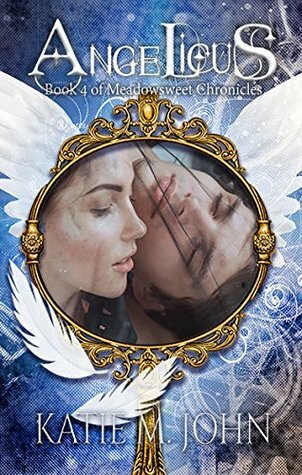 Release Day Blitz- ANGELICUS by Katie M. John & A Giveaway! THANK YOU, THANK YOU, THANK YOU for offering to support the release of my book this week. It’s really appreciated. Published by Little Bird Publishing House London. When you discover your love is as old as time, and cursed for eternity there’s only one thing you can do – fight for redemption. With paranormal elements running amok in Heargton village and the villagers so paranoid they’re even reporting sightings of an angel, the arrival of the young and enigmatic priest, Father Nathanial Abaddon, can’t come at a better time. But whereas the villagers fall for Father Abaddon’s charm, good looks and confidence, Jeremiah Chase has other feelings about their unwelcome house guest, especially when his sister, Lucia, falls completely under the priest’s charms. With family histories unravelling in both the Chase and Meadowsweet households, Fox and Jeremiah find their bond both an increasing comfort and distress as it pushes them together and pulls them apart. And, after a disastrous occurrence at Will’s eighteenth birthday party, Fox is forced to make a choice between one heartbreak and another. There’s no light without dark. 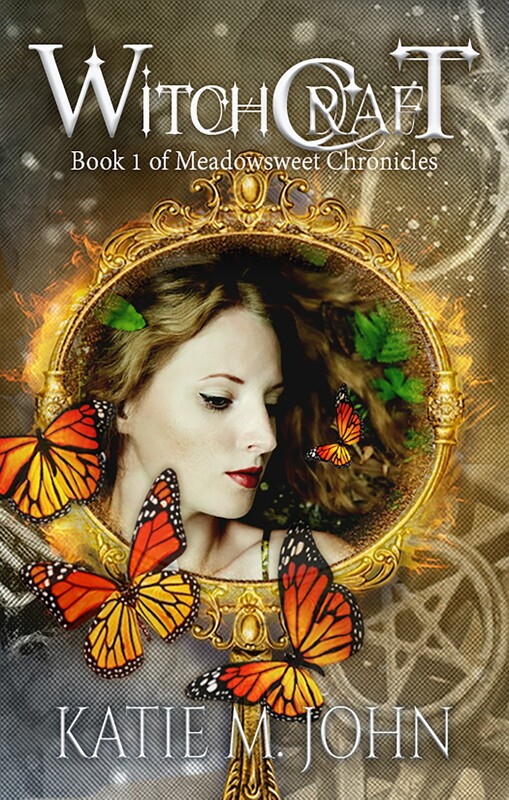 Fox Meadowsweet is a Witch. Jeremiah is a Witch Hunter. The Meadowsweet bloodline has lived in the sleepy English village of Heargton for thousands of years. Jeremiah Chase is a New York boy in exile. Neither of them asked for their past, but now it’s the only thing that can save their future as dark and ancient paranormal forces threaten to obliterate the world. When a local college girl is discovered ritually murdered and covered in strange symbols, old suspicions rise, ancient fears manifest, and centuries-spanning blood feuds reignite between the old households of the village. With their ancestral reputation of magic and witchcraft, eyes turn to the three beautiful Meadowsweet sisters. Including the eyes of Jeremiah Chase, who finds himself inexplicably drawn the quirky wild beauty of the middle sister, Fox. Giving away a Witchy Hamper of surprise goodies worth $75 and a Semi-precious stone pendant made of amethyst and rose quartz.